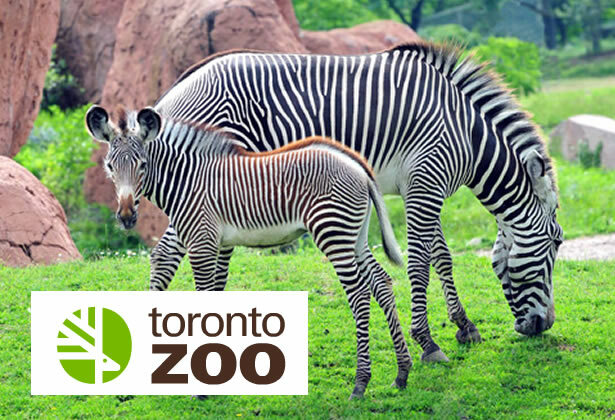 Join The Peer Project – Youth Assisting Youth for a visit to the Toronto Zoo for a chance to come and see such amazing and exotic animals as the Tigers, Hippos, Giraffes, Lions, Elephants, Rhinos, Monkeys, Bears and so much more. Don’t miss the opportunity to come and experience the Amur tigers and giant Aldabra tortoises back to the Zoo this year and two rhino calves, along with at least six newborn wolf pups! Please note this opportunity is based on a first come first serve rsvp basis and a contribution is required in advance of $10 per person to help cover the admission. A limited number of Matches – Mentee & Mentors will get the chance to attend this special event during the summer thanks to our sponsor and Teaming up with a few other Community Organizations.